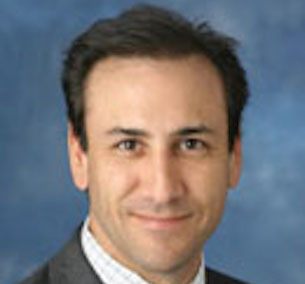 Ken Stern is a CFP, as well as President and Founder of Asset Planning Solutions, Inc. and Ken Stern & Associates. As the Managing Director of Ken Stern & Associates, Mr. Stern sits on the board for the QEM and Focused Growth trading models. When he is not managing money, Mr. Stern has authored six top-selling personal finance/retirement books and has become an accomplished speaker. He has appeared on such national shows as The Today Show, CNBC Money Talk, Power Lunch, Marketwatch and CNN. Ken Stern & Associates is a Registered Investment Advisor. Securities offered through First Allied Securities, Inc., A Registered Broker/Dealer, Member FINRA/SIPC.